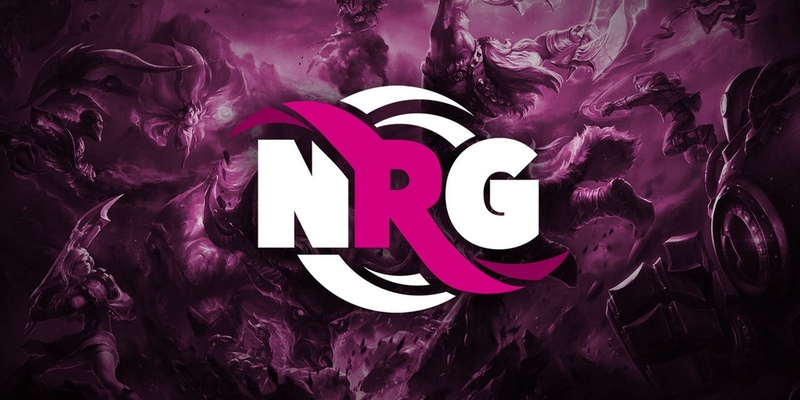 NRG, the eSports organization founded, and lead, by Sacramento Kings co-Owner, Andy Miller, continues to shake things up in the eSports world by bringing “traditional” sports thinking to the emerging eSports community. The latest in a series of game changing moves comes in the form of a NBA style ‘bench’ deal with sports nutritional drink, BioSteel. Much like NBA teams sell sponsorship of the team bench, towels, and water bottles, NRG’s League of Legends and Counter Strike:GO teams will be representing the BioSteel brand. Since there is no actual team bench in eSports, BioSteel will be cross promoted by the teams and players via social media as well as being represented by players holding BioSteel towels and drinks as they come on stage at competitions. Miller goes on to explain that this deal is important not only as a new sponsor entering the eSports space from traditional sports, but because the product recognizes eSports players as the athletes they are. What do you think about this move? Do you agree with the merging of eSports and traditional sports worlds? keep the conversation going in the comments below or tag us on social media.